This week, the Supreme Court upheld a lower court decision that said the Washington state government must remove barriers to salmon migration in rivers to uphold the treaty rights of Washington tribes to fish. In Washington, and other parts of the Northwest, tribes retained treaty rights to hunt, fish, and access land in exchange for giving up ancestral lands to new settlers. Several recent court decisions have upheld the tribes’ rights not only to a share of the available fish but to have fish populations healthy enough to support tribal fisheries. Salmon were once widespread and abundant throughout the Northwest and are a primary First Food of tribes throughout much of the region. Salmon are not only an important food for many Northwest tribes, they also hold deep cultural and spiritual relevance. 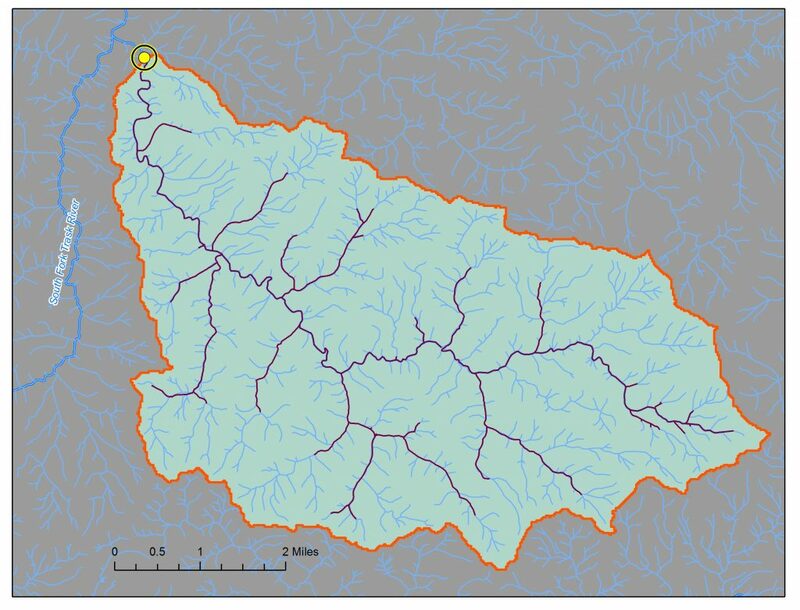 But healthy populations of migrating salmon require passage to and from the sea. Over time, as we’ve built roads, dams, irrigation systems, and other infrastructure, some of the best salmon habitat has been cut off. This week’s Supreme Court decision will lead Washington’s infrastructure providers to spend up to $2 billion by 2030 to open access to blocked rivers and streams. The state had already begun investing in removing barriers, but the Supreme Court decision will likely deepen and speed up those investments. 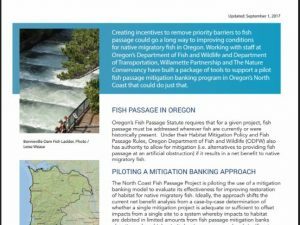 In Oregon, Willamette Partnership, Oregon Department of Transportation (ODOT), Oregon Department of Fish and Wildlife, and The Nature Conservancy are piloting a new fish passage banking program that provides a model for steering fish passage investments to where they can do the most good for fish. 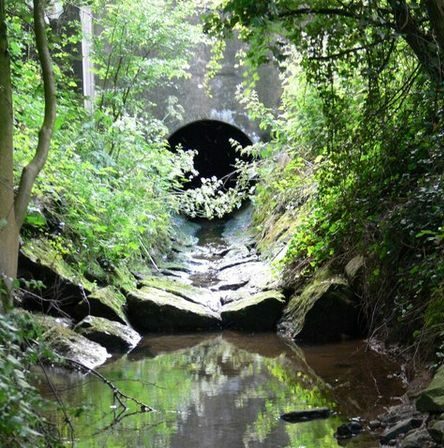 The banking program allows ODOT to waive fish passage requirements where replacing culverts would open less than a quarter mile of low-quality stream habitat, allowing the agency to invest instead in removing high-priority barriers. The first fish passage banking project on the Trask River on Oregon’s north coast opened up more than 20 miles of prime salmon habitat in exchange for waiving passage at 13 small culverts ODOT was repairing, each opening up less than a quarter-mile of lower quality habitat. Verification and tracking systems to communicate effectiveness and progress on commitments. Oregon’s approach is improving salmon access to high-quality habitat, reducing costs and delays for much-needed road maintenance, and prioritizing the removal of the most important barriers first. It provides a model for maximizing the benefits from fish passage investments, for tribes and for all Oregonians. 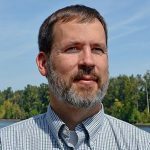 The Oregon Fish and Wildlife Commission and Fish Passage Task Force will review the pilot results this year and consider expanding the program. Defending tribal treaty rights is part of protecting the most fundamental ecosystem services in the West—access to food, clean water, and a quality of life that supports vibrant communities. The challenge for infrastructure providers and tribes, as part of a community, will be how best to make that happen in a time of big obligations and tight budgets.